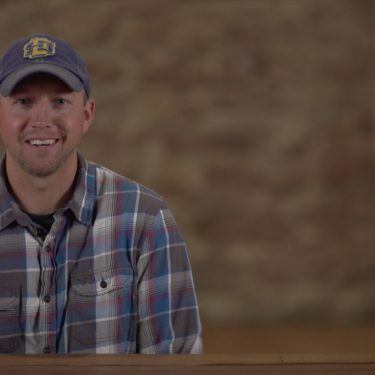 Neal is a fourth-generation farmer from southeastern South Dakota. He raises soybeans, corn, winter wheat, alfalfa and cattle. His favorite thing about farming is having a variety of work to do throughout the year.